Ear in the Envelope Inc - Metal Stamping Jewelry Blog: Beautiful Texture!!!! Texture can add a beautiful finish to your Pure Food Safe Aluminum Jewelry Piece. Has used a hammered finish using a ball peen hammer. 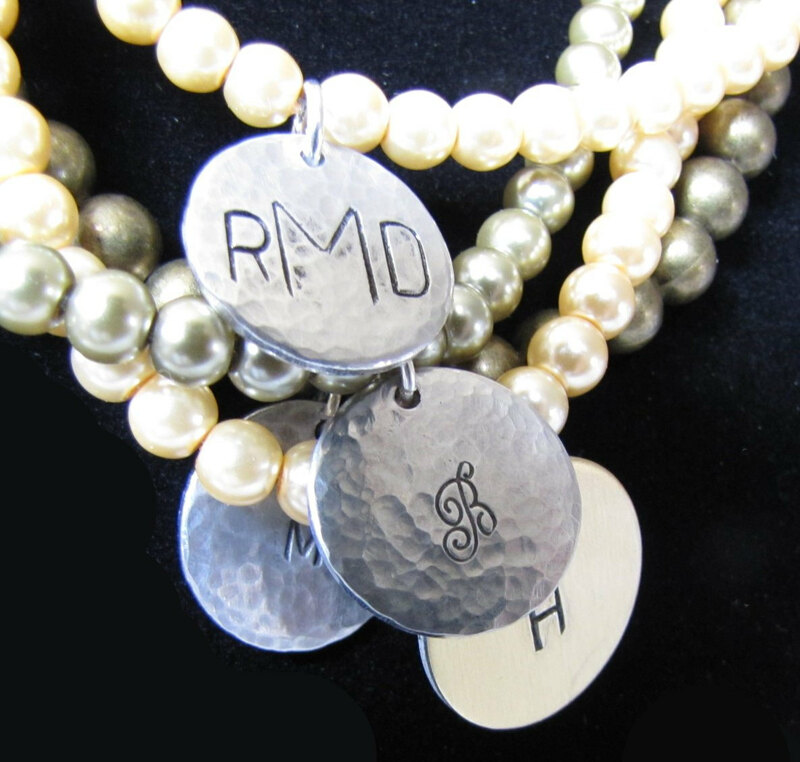 The beauty of the hammered finish is that you don't need to tumble your pieces of metal. 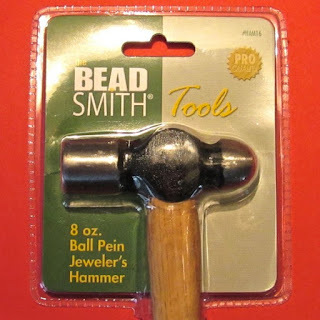 Hammer your blank with the rounded side of the ball peen hammer. Remember to also hammer around the edges of the piece. CREATE A PIECE WITH A BEAUTIFUL CONTRAST. You can find ball peen hammers at your local home improvement store or you can also pick one of these up at gottagettadeal on ETSY. Have fun and enjoy creating!